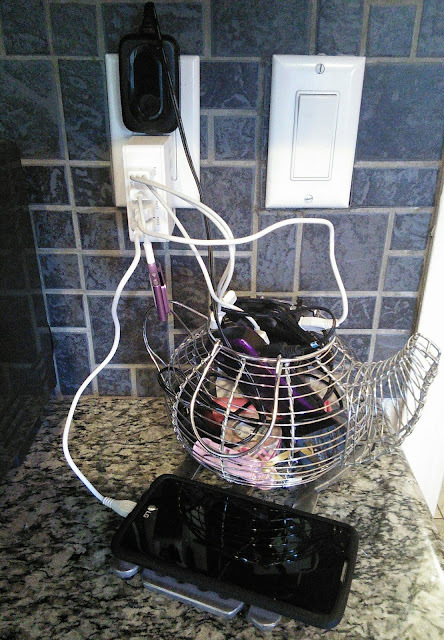 I certainly know that our house has become a tangled mess of wires and cables! Organization is king. That would definitely be a great solution here. Much less mess! This looks so handy and neat for those that need to charge up a lot of devices! With so much gadgets, there are just too much chargers everywhere and it's also driving me crazy. It's good to know we have something like this! 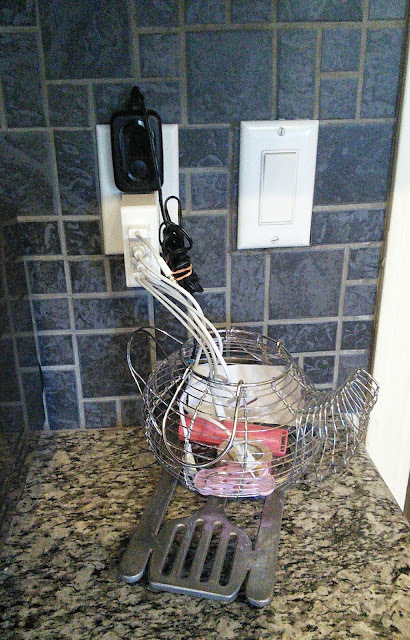 This sounds like an elegant solution for tangled power cables. We have a lot of devices to charge and this gadget would come in handy. I'll check it out for sure. Multi port chargers are one of the best things ever. We're a family of six, with 11 different devices between us. We would be lost without multi port chargers. Nice, this would solve our issues too! 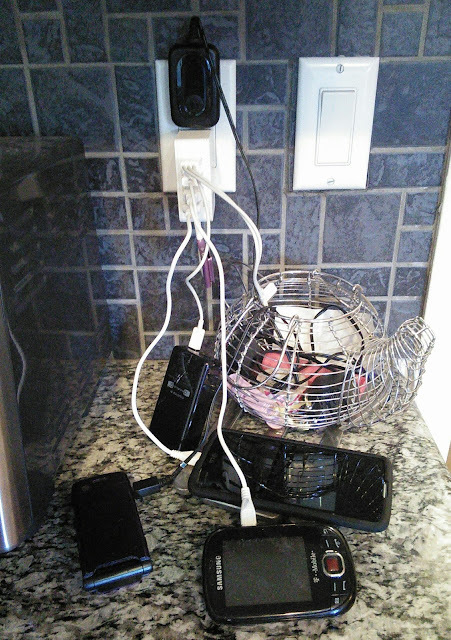 We have a little caddy we put our devices in next to an outlet, it works pretty well. You've gotta. Good system going on too. I like that multi device charger! Definitely a must! 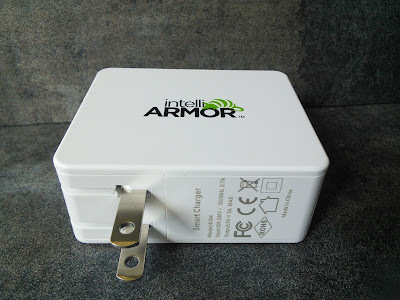 This looks the one that we need in our home to keep our home clean from cable and wires. Mine is in black and I love it. It's so much easier with multiple USB ports. Now you only need to keep track of one block! Sweet deal! 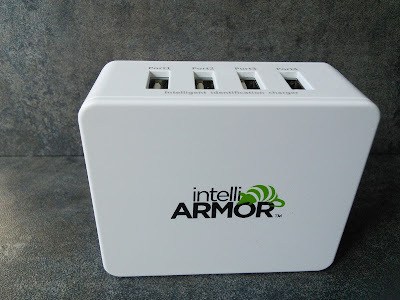 This multi port charger would be a great solution for us! I definitely should buy this amazing device! Thanks for the help! We have something similar to this at home and we use it so much. We could certainly use another one. I like that this one is white. Okay that's a pretty sweet idea. Great resource to have in a tech driven house! I need this too!I agree messy cables can get annoying and this ticks all the right boxes! 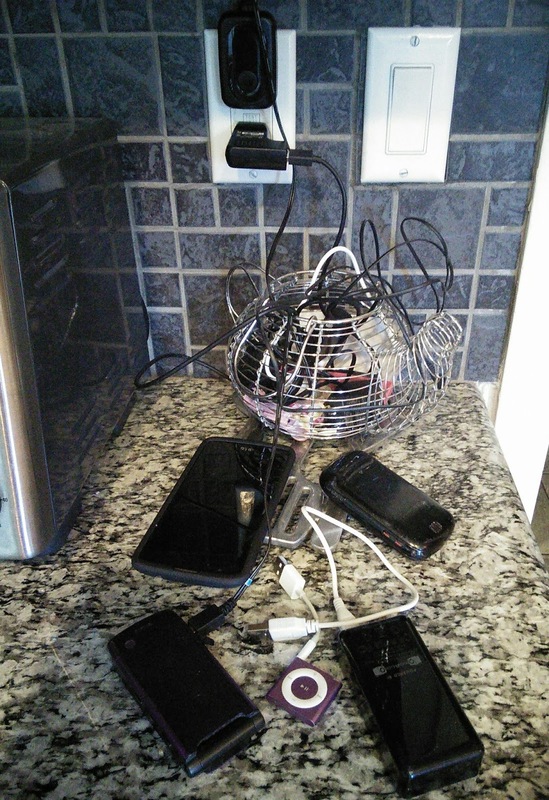 Yes this looks like a more organized way to charge multiple phone. I hate when they get tangled together. Oh yes, I can see how this could be very helpful! So far we are doing okay, but I'd definitely gift one of these. I NEED this. I have a million cords everywhere. What a great gadget.